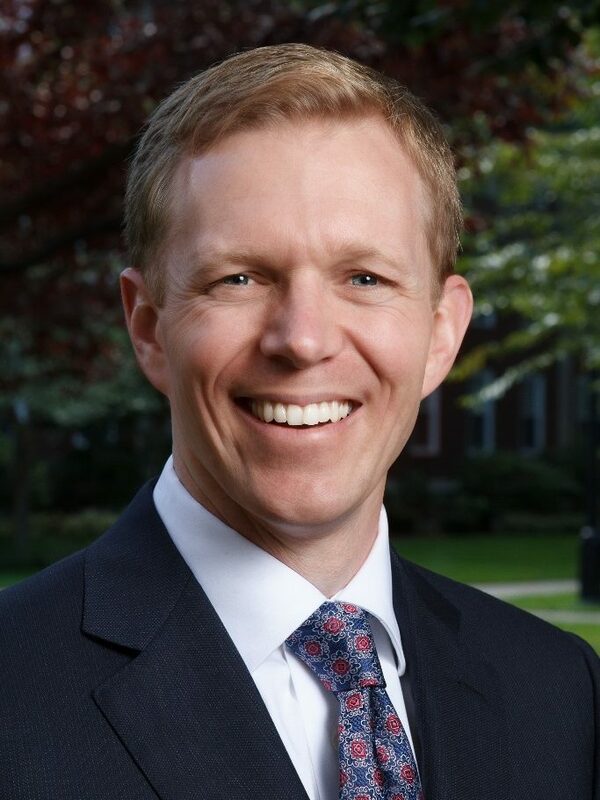 Ryan is an assistant professor in the Organizational Behavior Unit and the Richard Hodgson Strategy & Technology Fellow at the Harvard Business School. He studies how innovations transform industries, organizational turnarounds, and leadership for change. His research introduces the concept of “technology reemergence,” a process whereby organizations and industries faced with technological change reinvent themselves.